Revised in 1997, The Holiness of God has sold almost 200,000 copies since it was first released in the 1980s. 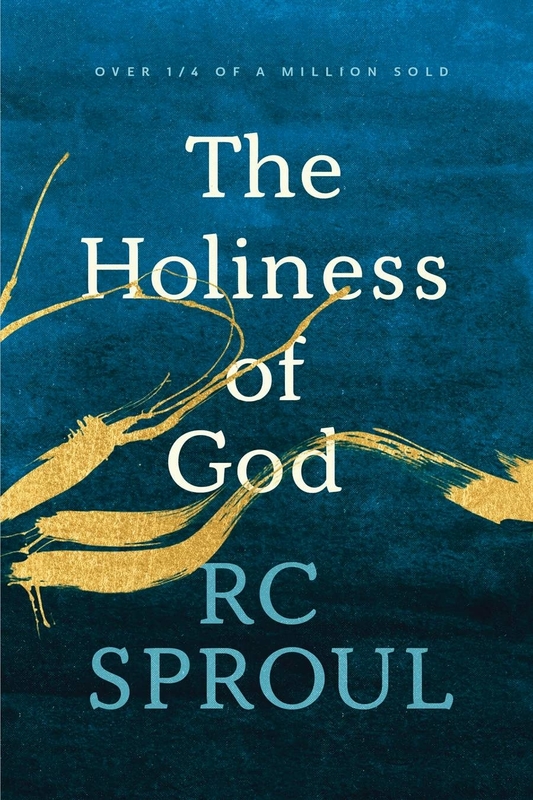 An instant classic on the awesome nature of God, this paperback edition (of the 1997 revision) will keep ministering to people for many years to come. 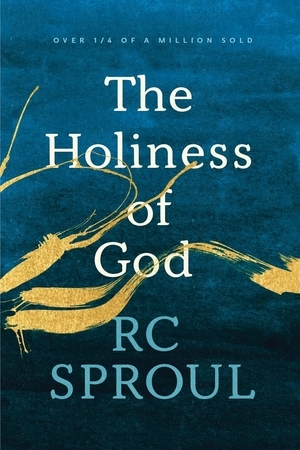 The Holiness of God by R. C Sproul was published by Tyndale House Publishers in May 2006 and is our 15496th best seller. The ISBN for The Holiness of God is 9780842339650. Be the first to review The Holiness of God! Got a question? No problem! Just click here to ask us about The Holiness of God.